Welcome to The Independent's live blog of the transfer window where we'll keep you up to date with the latest news and rumours. 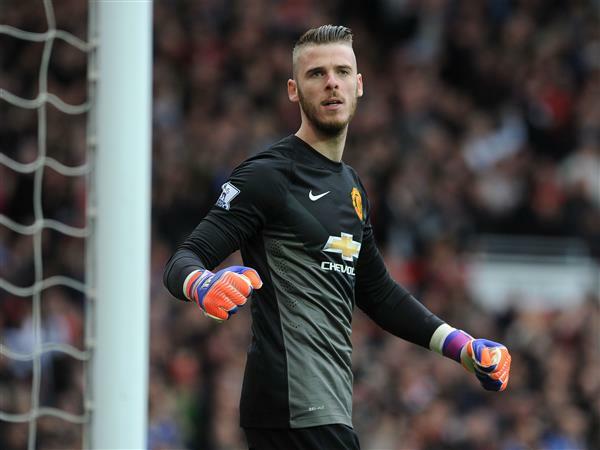 The IndependentManchester United are set to have their resolve tested with Real Madrid preparing an opening £22m offer in the hope of landing goalkeeper David De Gea. 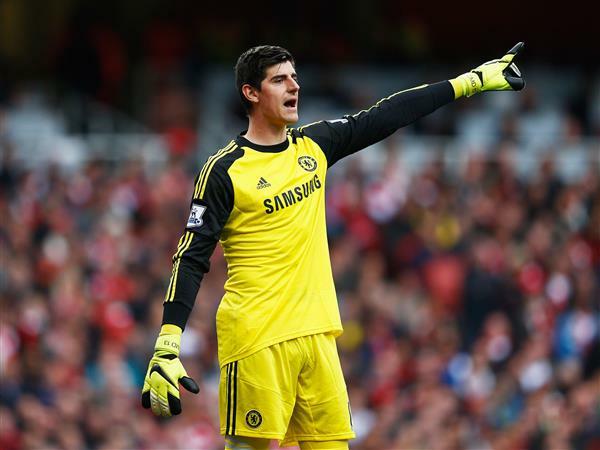 The IndependentChelsea put a whopping £73million price-tag on No 1 Thibaut Courtois to scare off a potential bid by Real Madrid, according to reports. 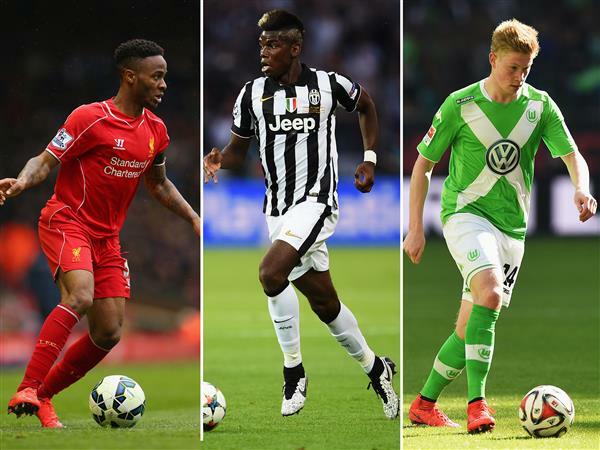 The IndependentManchester United look set to be busy in the transfer market this summer. The IndependentJose Mourinho has let the cat out of the bag after appearing to confirm Chelsea's interest in Manchester United flop Radamel Falcao. The IndependentKhaldoon al-Mubarak, the Manchester City chairman, last night signalled the club’s intent to be a huge presence in the summer transfer market, competing “head to head” with Europe’s biggest sides to become equipped for “the next level”, with Raheem Sterling, Kevin De Bruyne and Paul Pogba in their sights. The IndependentManchester United are as eager to sign Gareth Bale as they were in the summer before David Moyes first season, two years ago. 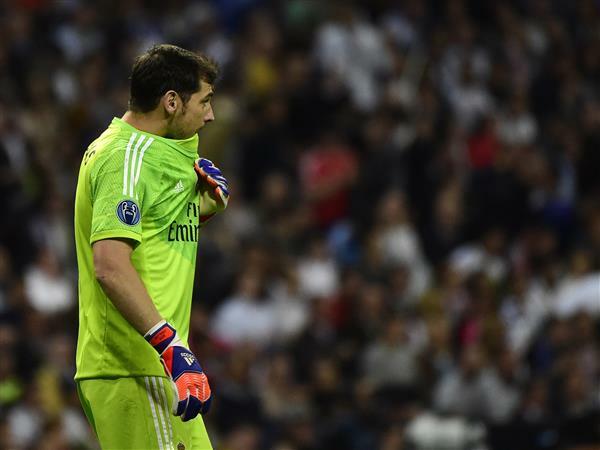 The IndependentIker Casillas has decided to leave Real Madrid to allow David De Gea to join the club, according to reports in Spain. 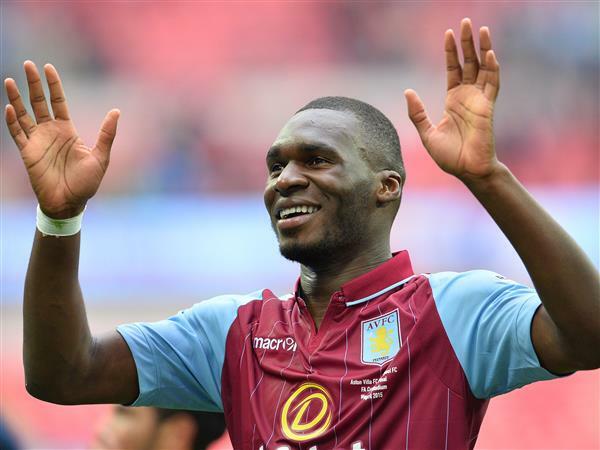 Is Benteke going to be one of Jose Mourinho's three new Chelsea additions? The IndependentAston Vila striker Christian Benteke is one of the three players that Jose Mourinho wants to sign for Chelsea this summer, according to reports. The IndependentIt's a while off, but Paris Saint-Germain are lining up a mega move for Real Madrid star Cristiano Ronaldo next summer. The IndependentFormer Tottenham manager Harry Redknapp believes that Gareth Bale would turn Manchester United into Premier League champions if he decided to join the club. The IndependentWolfsburg star Kevin De Bruyne has confirmed that there has been "informal contact" with Manchester City over a permanent transfer. Norwich will target a handful of quality additions rather than carry out a major overhaul of their promotion-winning side, chief executive David McNally has said. The Canaries secured an instant return to the Barclays Premier League when Alex Neil's side beat Middlesbrough 2-0 to win the Sky Bet Championship play-off final at Wembley, and with it the prospect of over £130million in new income. Scotland midfielder Graham Dorrans has already seen his loan move made permanent, and McNally expects more additions to follow, but not in great numbers, with Youssouf Mulumbu, released by West Brom, one reported potential target. "The squad is strong, but we need to support the strong players in a way that ensures anyone who joins improves the group. We are going to be very careful that happens," McNally said in an interview with the Eastern Daily Press. "We will see what the summer brings, but I think we would be happier if it was five, six or seven players joining than 10, 11, 12 to give us more chance to ensure they can fit in." 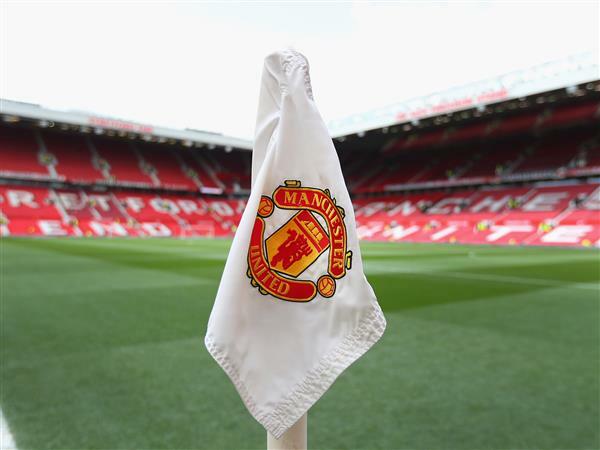 Our very own Ian Herbert has the latest update on David De Gea's move to Real Madrid, with the Spanish side set to rush through a deal in order to land the goalkeeper before they go to Australia on a pre-season tour. 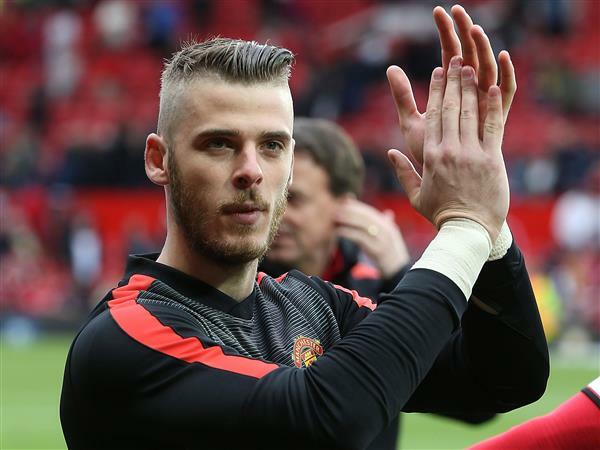 The IndependentReal Madrid want to tie up a deal to sign David De Gea quickly, in time to have him on the club's books for the flight to Australia on a pre-season tour. 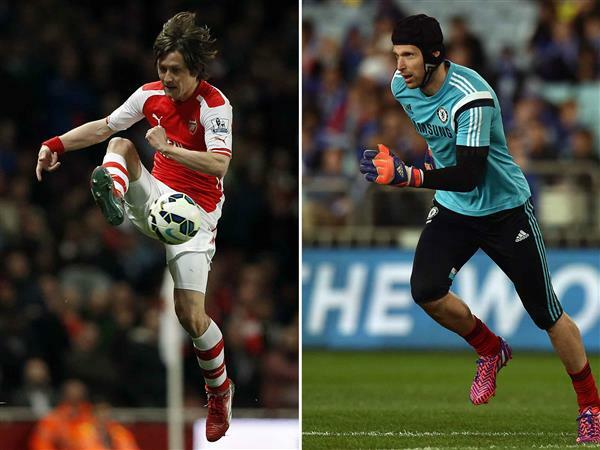 The IndependentIt could be a case of one Cech in, one Czech out at Arsenal after reports suggested Petr Cech could be close to completing a move to the north London club with Tomas Rosicky on the verge of leaving. That's all for our transfer blog today. Thanks for joining us, and come back tomorrow to stay on top of all the latest news and rumours.